A refreshing, contemporary telling of the classic story. Stern Marilla and her warm-hearted brother Matthew hoped to adopt a boy to work on their farm. 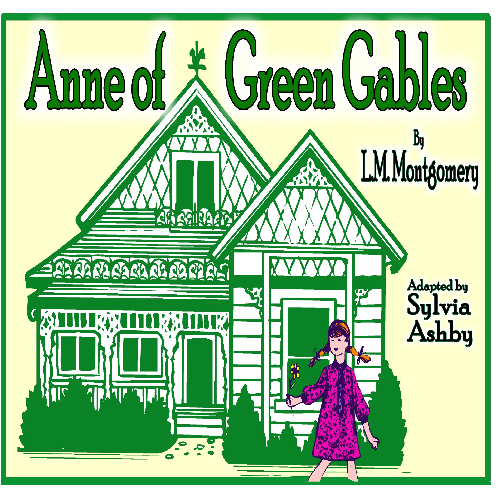 But the orphanage sends young, befreckled Anne by mistake, and their lives will never be the same.